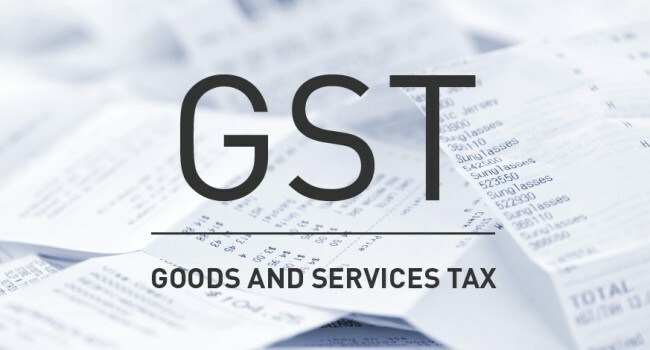 NEW DELHI: The Goods and Services Tax (GST) regime has reduced the tax rates of most commodities consumed by the weaker section of society, Parliament was informed today. The GST law contains a “self policing” mechanism which will bring about transparency and accountability in business transactions, ensuring the gains are passed on in the form of reduced prices of goods and services, Minister of State for Finance Santosh Kumar Gangwar said. “The GST regime has brought about reduction in tax rates of most of the commodities to be consumed by the weaker sections of society, thereby benefiting them,” he said in a written reply to a question in the Rajya Sabha. In a separate reply, Minister of State for Finance Arjun Ram Meghwal said the government attaches highest priority to job creation. As per the Labour Bureau data, 1.22 lakh additional jobs have been created in eight sectors, including manufacturing, construction, trade, transport, accommodation and restaurants, IT/BPO, education and health, from October 1, 2016 to January 1, 2017.